Hi everybody! Today I want to share with you a book that I pre-ordered on Amazon a couple of weeks ago. 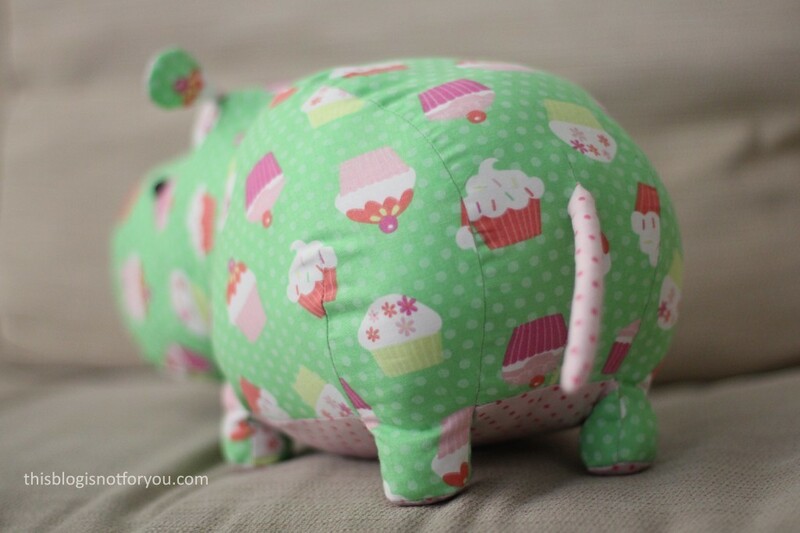 And since I got it last month I’ve been making plush animals! 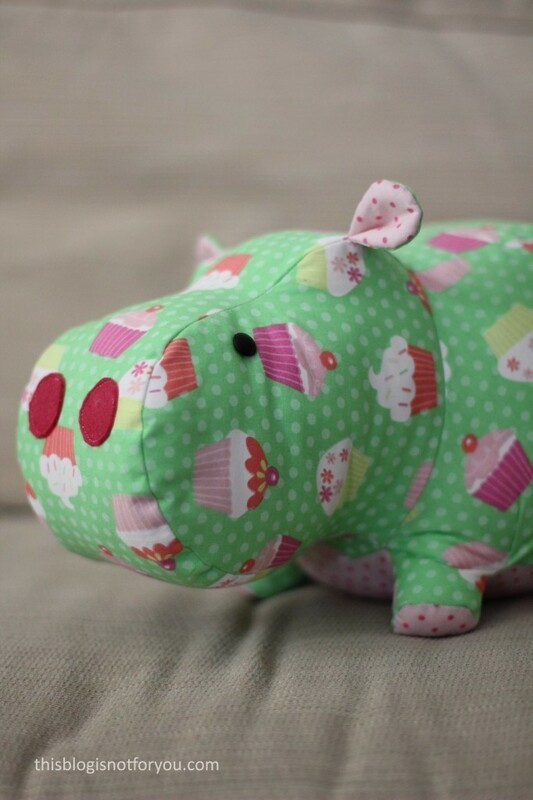 And if you’re asking whether making plush animals is different from making clothes: Oh my, yes it is! But more on that later. 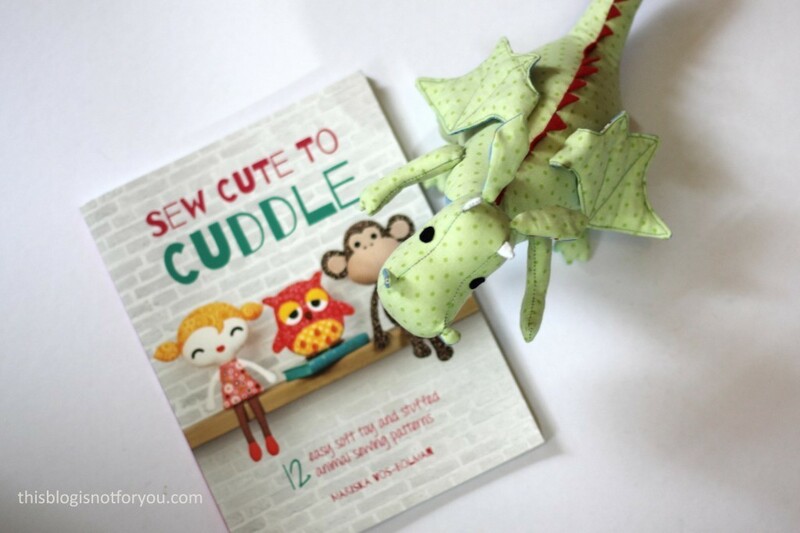 The book “Sew Cute to Cuddle” by Mariska Vos-Bolman includes 12 easy soft plush animal patterns and step-by-step instructions to make them. The book came out 8th September this year, so it’s basically brand-new! 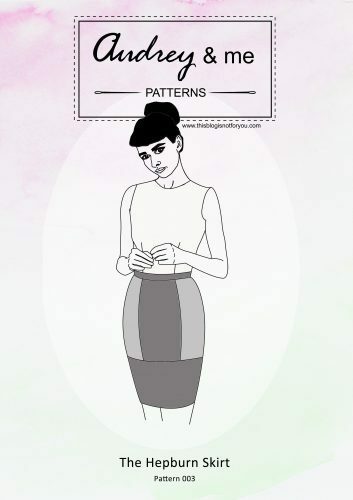 The patterns are full-size and in the back of the book. All you need to do is copy them and then cut them out, some bigger pattern pieces will also need to be glued together. 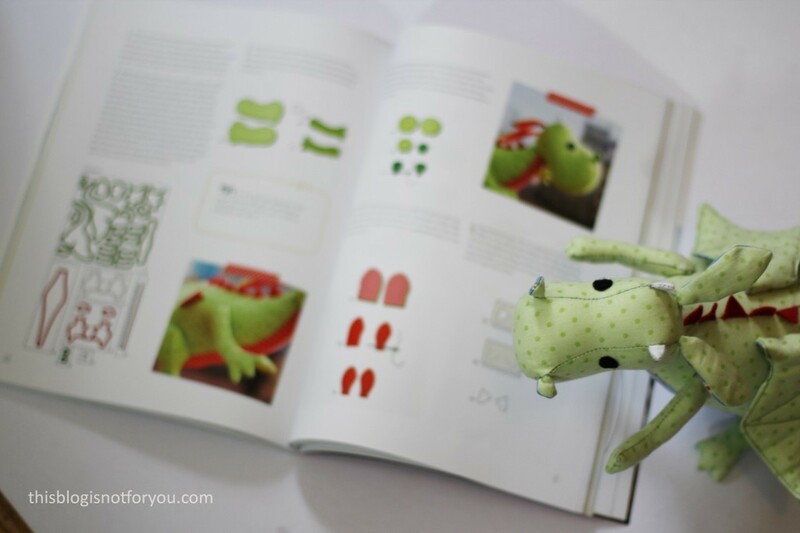 Above you can admire the two little fellows I made using the book and its patterns, Larry and Marvin (left to right). According to the book they’re called Mary and Daron, but the Mr. decided otherwise. 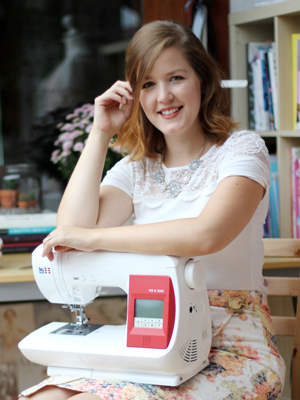 Next on my sewing list are the owl, the dog (too cute!) and Gronk, the monster. 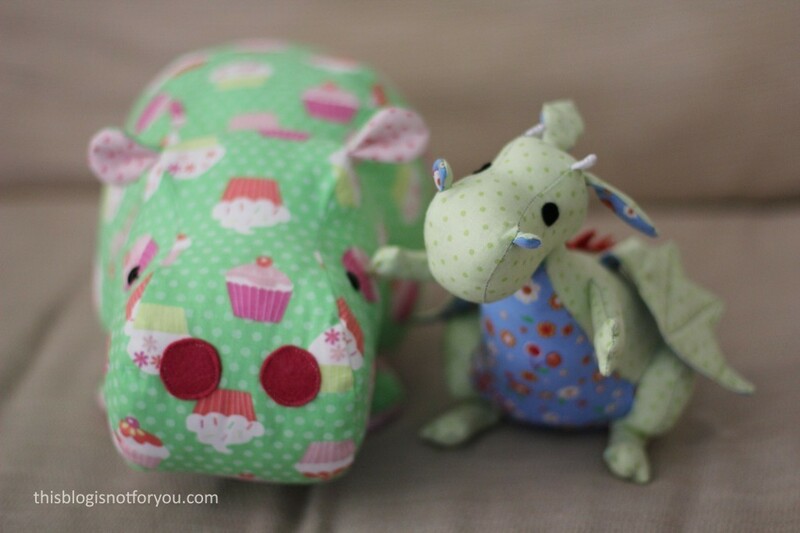 These little friends are just perfect for killing some leftover fabric scraps! And they make cute presents, too. But believe me, once they’re stuffed, you don’t want to give them to anyone anymore! 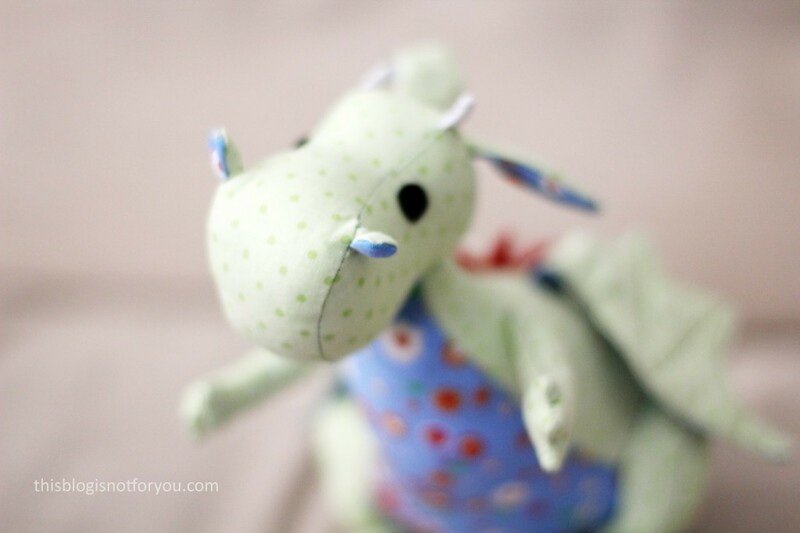 Making Marvin the dragon took longer than expected! 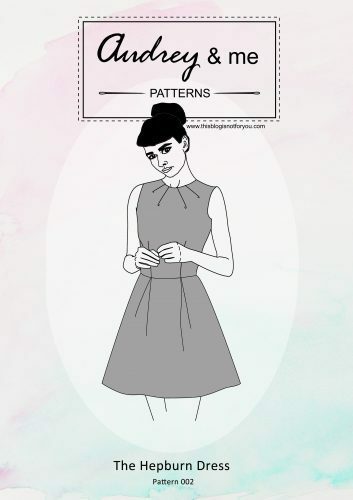 Actually, it took as long as making a dress! 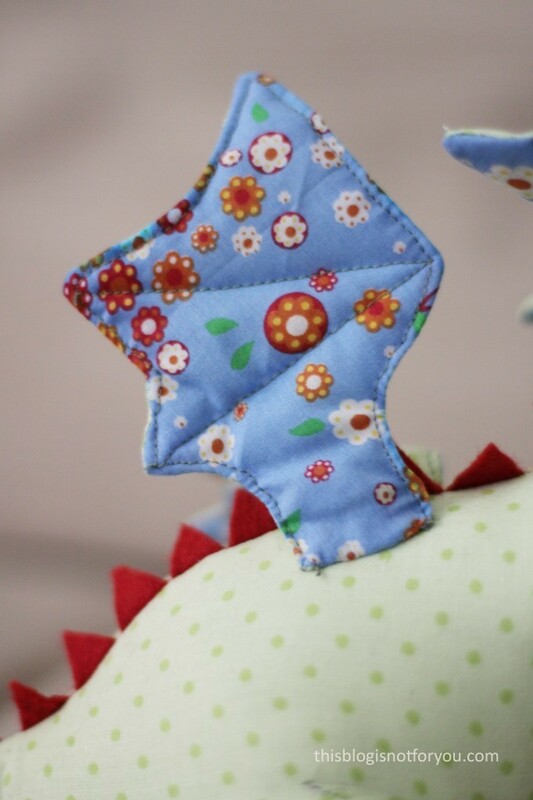 The thing with those cute little fellows is, that they don’t use up much fabric, but then they are also awfully fiddly to sew with! 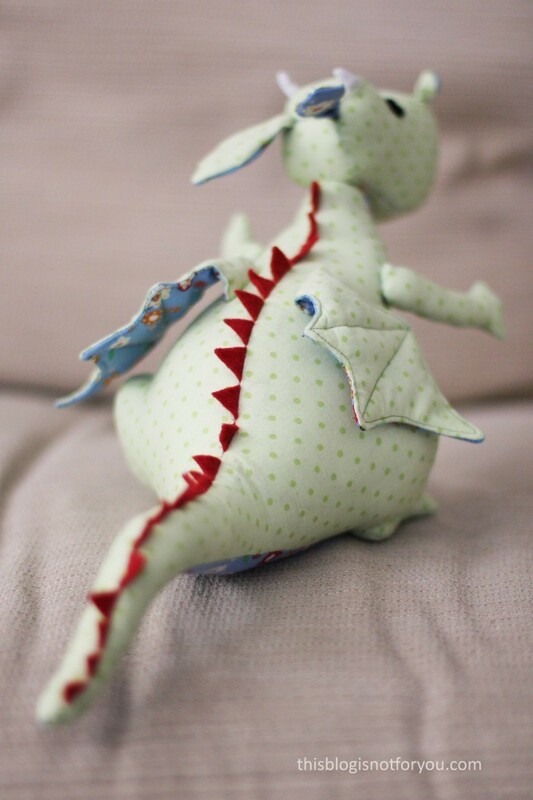 For the dragon, I had to sew some seams by hand, especially very tiny curves, as they were too difficult to sew with the machine. 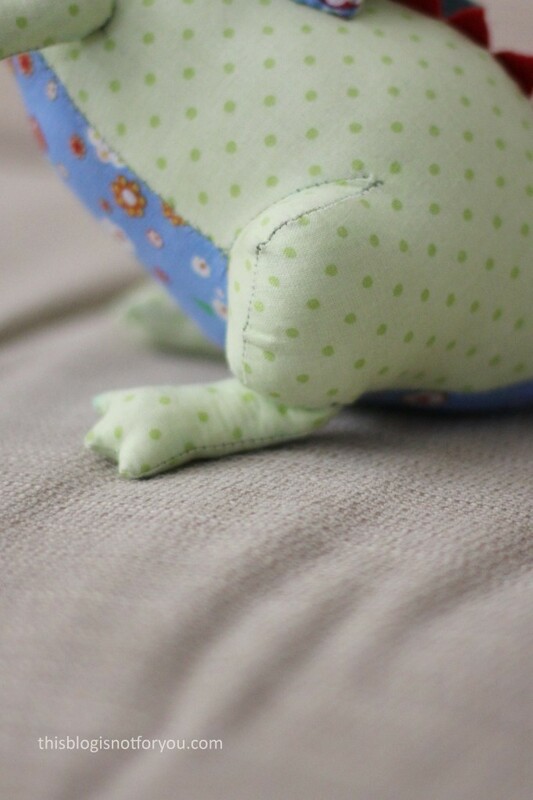 The feet and arms were probably the hardest part to sew. I followed the instructions step by step and threw in some handsewing where I had to because things just became a bit too fiddly at some point. I ended up having something that looked like legs and feet, so I’m quite satisfied (although the ones in the book look a tiny bit different). Look at those nostrils! 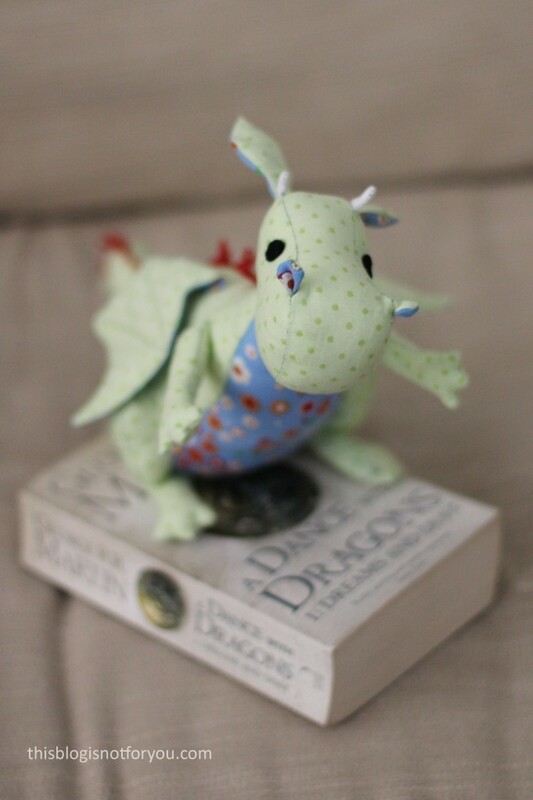 Marvin would’ve made a formidable Drogon. Larry turned out to be bigger than I thought, if not to say massive. There are no finished measurements in the book, but I should have guessed by just looking at the size of the pattern pieces. Well, usually they turn out to be much smaller in the end after stuffing and all that, but not so with this guy here. This one just became bigger and bigger and his behind ate up three quarters of the stuffing from that Primark pillow I bought. Nothing left for the owl or the dog! 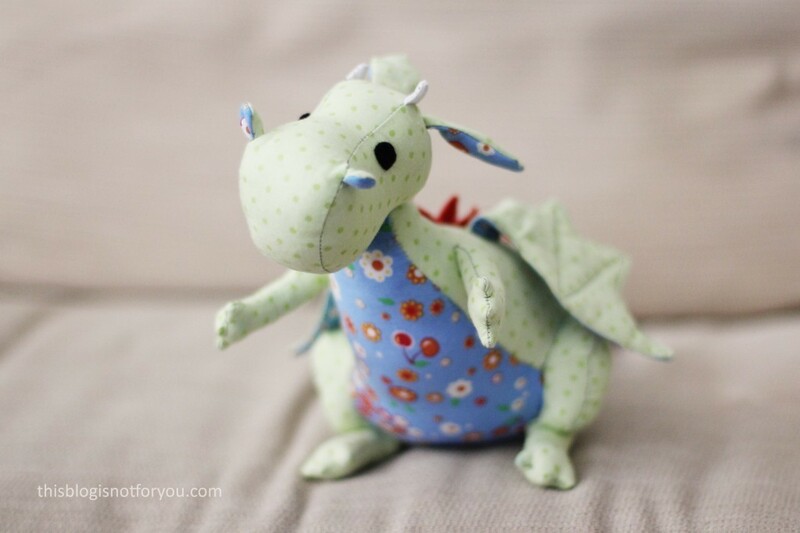 Well, now I know better and will just copy the pattern smaller and make a mini version of this big guy. 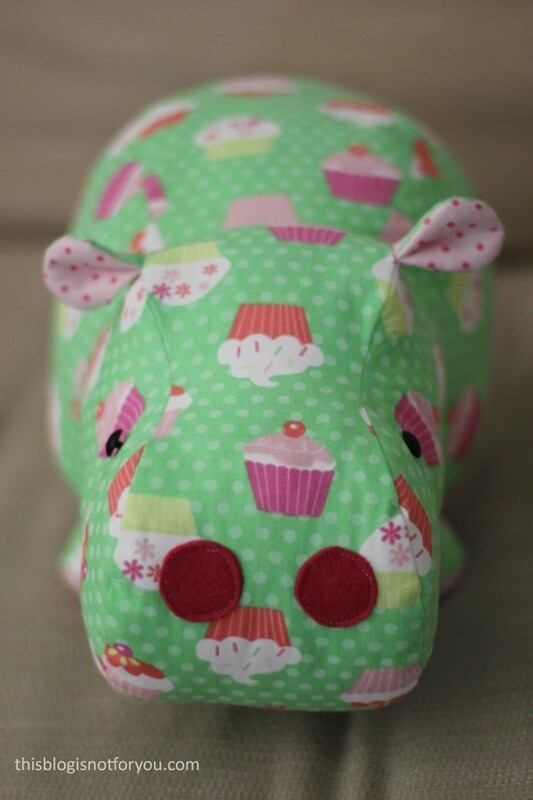 For both Larry and Marvin I used leftover fabric scraps, which you might even recognise from previous projects. The cupcake fabric was left over from a toddler pinafore I made last year and the flower and cherry fabric I had used for making an Anthropologie inspired kitschy kitchen apron. 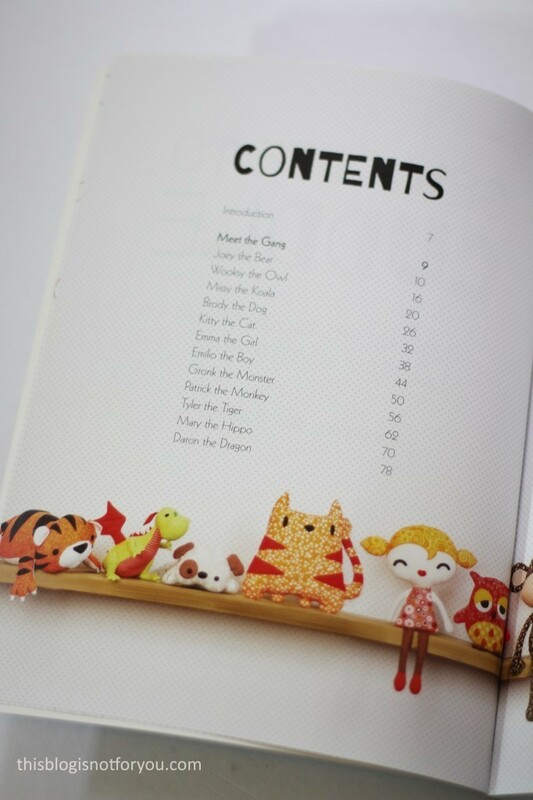 I really enjoyed making these projects and would recommend this book to anyone who wants to try making their own stuffed animals. No matter whether you’re a pro or a beginner. I love that the projects are quite unusal and not just the typical teddy bear project you would expect. 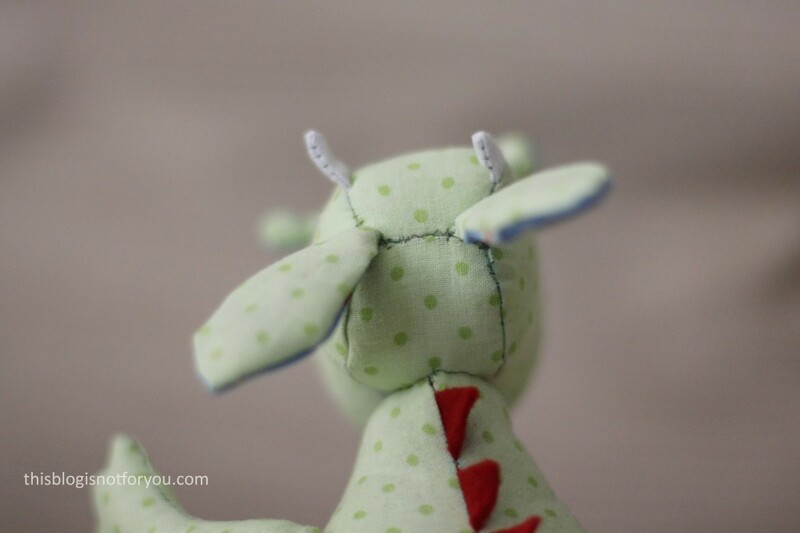 Have you ever made stuffed animals? Would you like to try? 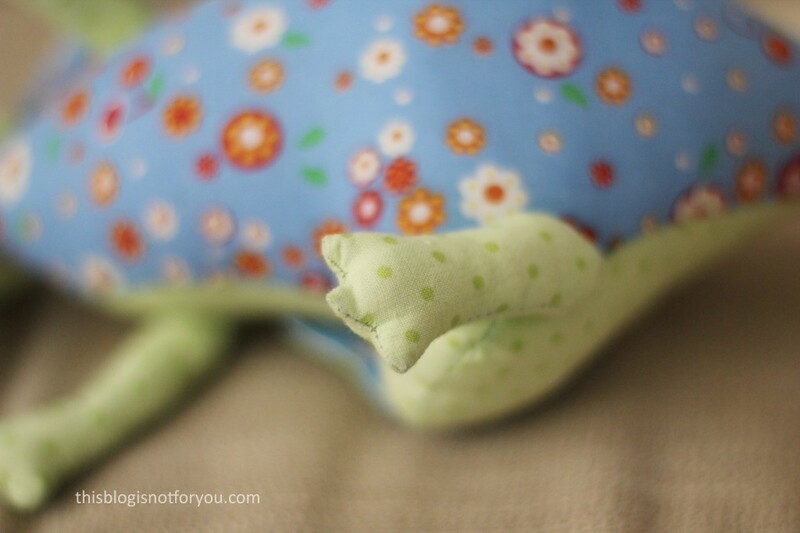 I love this review – it is a book I am thinking of buying after making her tortoise fluffel. 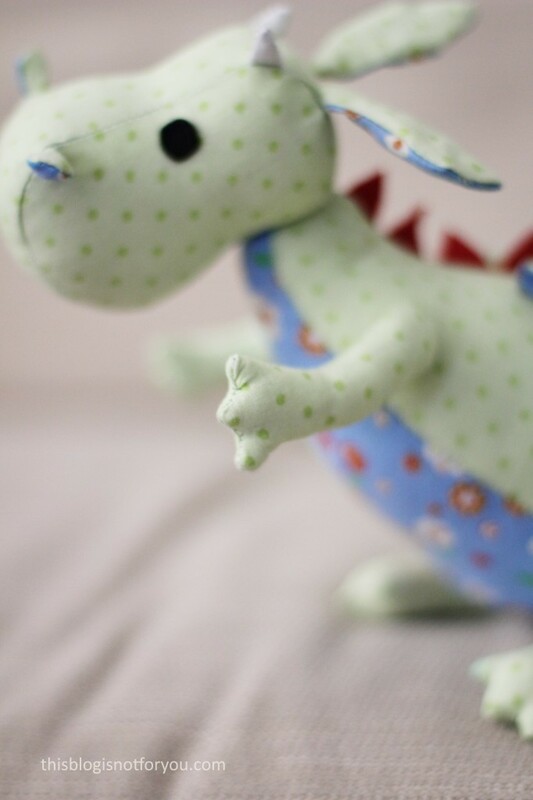 It is always nice to see how other people find patterns – I love your dragon, though I have to admit I think Marvin suits him :). Looking forward to looking at the rest of your blog. They’re so cute! 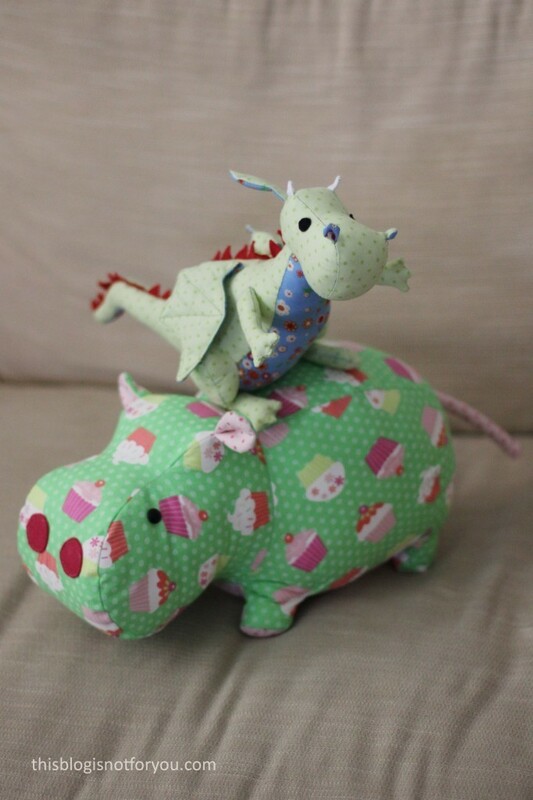 My brother’s girlfriend loves hippos so I might have to treat myself to the book so that I can make her one! Do you know how much the book is? 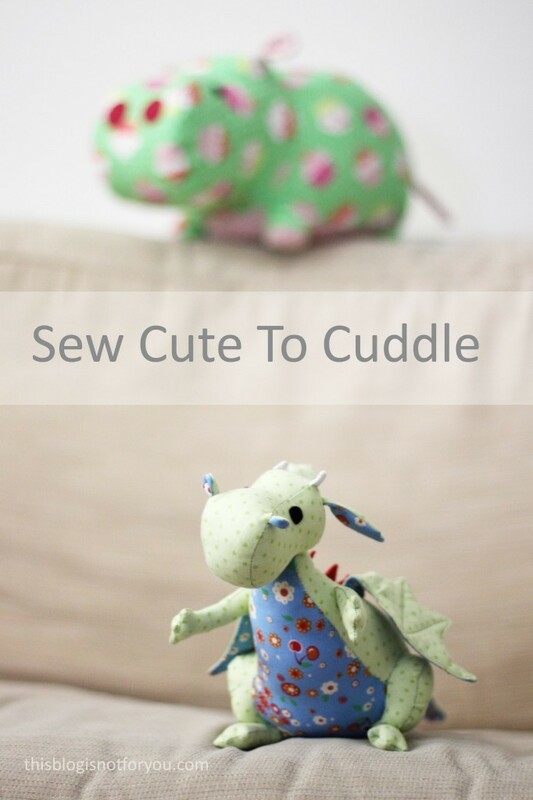 Thank you for the review of this book, I will have to get it and start making some soft toys of my own. I have this idea of half stuffing them with stone/lead shot and using them as door stops. 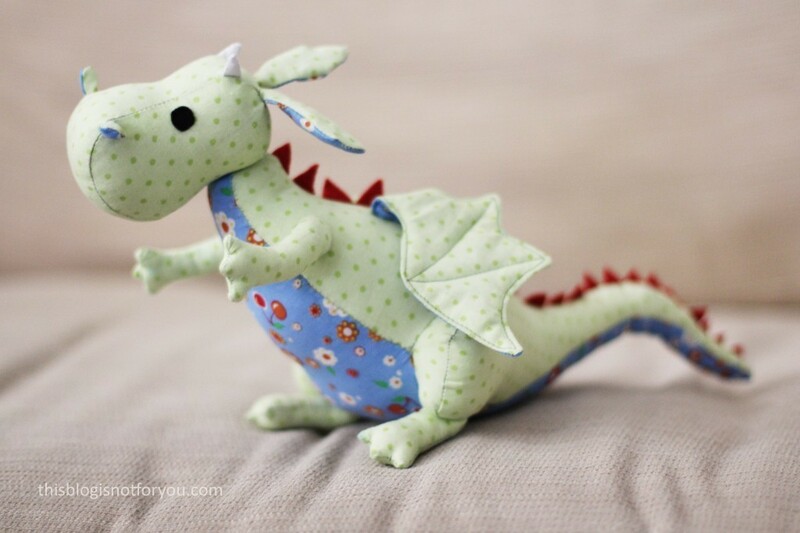 I really want to get that book now so i can make my dragon crazy friend that dragon.